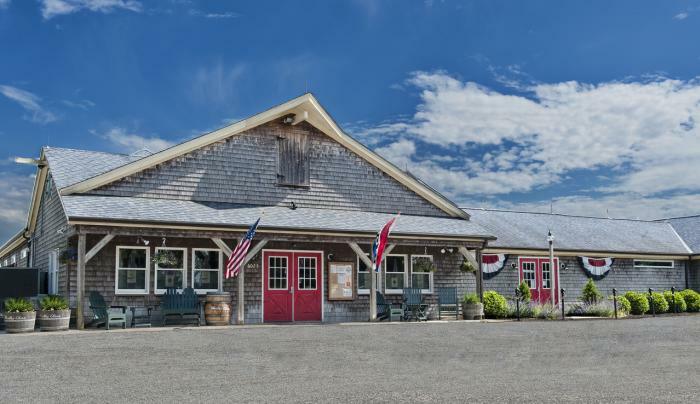 Martha Clara Vineyards is located on Sound Avenue and is home to 200 picturesque acres with 102 acres planted to vine. 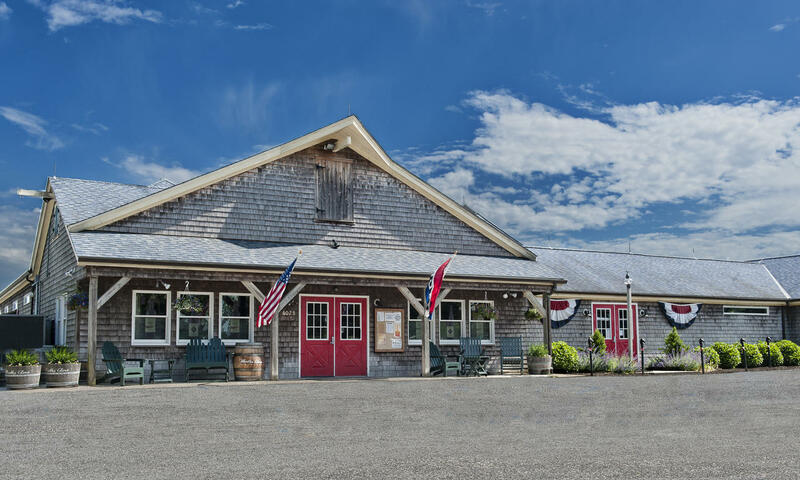 Come visit us for tours, tastings or have your special event catered at the vineyard. TasteNY Attraction.